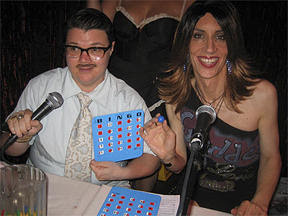 Making bingo more fun (if you can imagine that), drag queen Linda Simpson and Murray Hill host Monday Night Bingo. With a bar, coffee shop, and restaurant, you can eat and drink while playing. There’s also a BINGO HAPPY HOUR from 7pm-8pm. 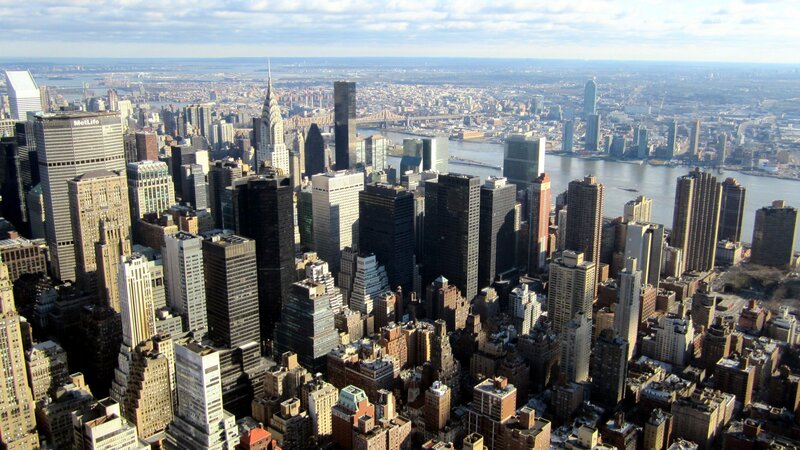 If you like ramen noodles and pork, then Momofuku is your spot for food. The Berkshire pork is the best I’ve had and it’s the only place I’ll eat pork period, which should tell you just how good Momofuku really is! What looks like a neighborhood bar to watch sports actually has three more rooms, where you can order food or find a quiet place to smooch! For dessert a little left of the dial, Sundaes & Cones offers eclectic flavors like wasabi and corn and many more flavors that are familiar.